I’ll start off this post with a disclaimer of sorts. Although I went to school and spent a lot of time and money becoming a Registered Dietitian, I definitely don’t consider myself an expert on absolutely everything. I do love research though and appreciate topics on the “fringe.” By “fringe,” I mean up and coming research that doesn’t quite have the traction to make large, sweeping claims. There are definitely people out there who take a more demanding approach (*cough* FoodBabe), but I’m not one of them. Earlier this month, I was asked to do a segment on National Non-GMO Month and Qrunch Foods as part of a local, radio show here in Phoenix called Valley Focus. I jumped at the chance because it meant the show would air on one of my favorite radio stations, 93.3 ALT-AZ. My destination on the radio for goodies like Radiohead, Coldplay, and The Black Keys…among others. So, Non-GMO Month! 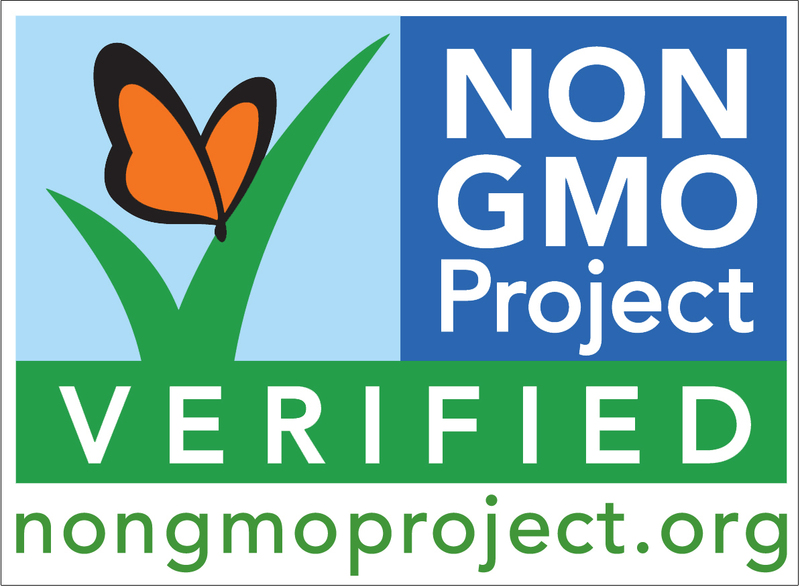 This celebration was created by the National Non-GMO Project as a way to educate consumers about what GMO stands for and showcase the brands committed to being free of genetically altered ingredients. This is a touchy and confusing subject for many people! There’s good and bad, and personally, I’m still trying to figure out where I stand. A few years back, the state of California tried but failed at passing mandatory labels for all GMO-containing foods. The rest of the country was like, umm, GMO? We’re just trying to keep our costs down and get to work each day!